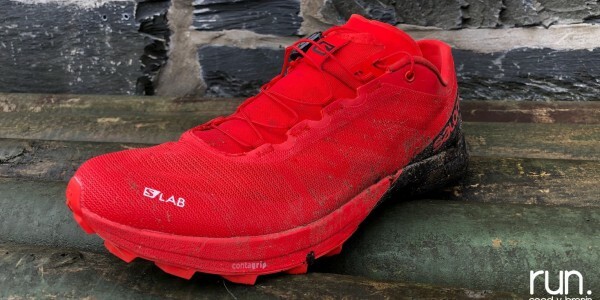 Salomon Trail Marathon Wales have unveiled an updated second half of the marathon race route, with race organiser Matt Ward stating that the race has moved to a sustainable position with regard to multiple-user use of the stunning Coed y Brenin forest. 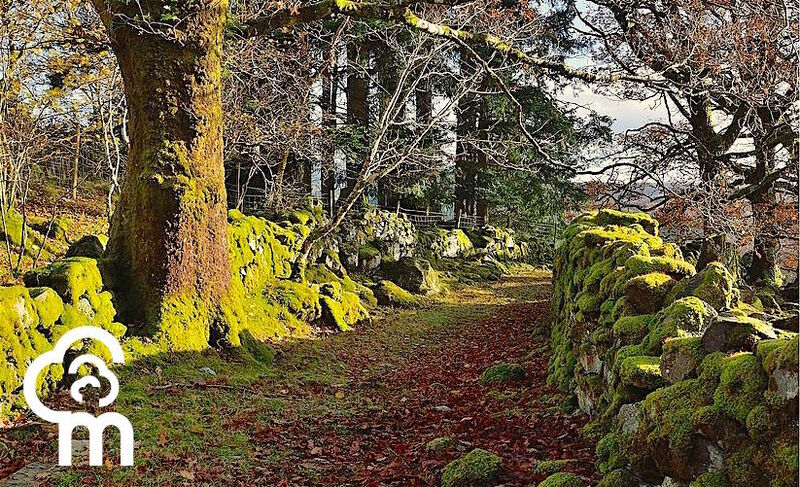 For 2016 the marathon (the first half of the marathon and the half marathon routes are unaffected) the event will have a new second 13 mile section that Matt assures runners will be “even better than before”, as some new singletrack and natural wooded areas will be utilised. “In the last two editions that race, now in its fifth year, we been kindly allowed to use some of the Tarw Du (formerly Red Bull) MTB trails and paths for the second part of the 26 mile race. 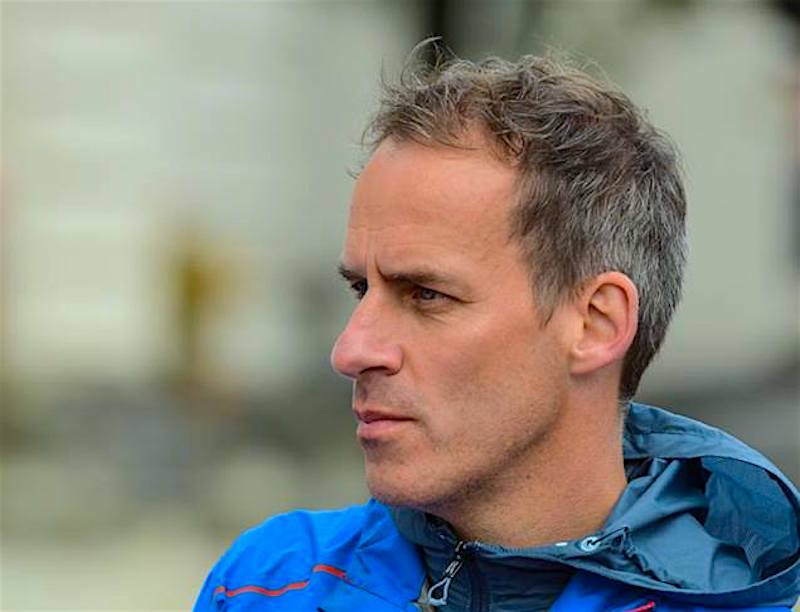 Following discussions with Natural Resources Wales’ Graeme Stringer and Andy Braund in the last few months it has become clear that using MTB paths for running (races and recreational running) is no longer possible or sustainable. 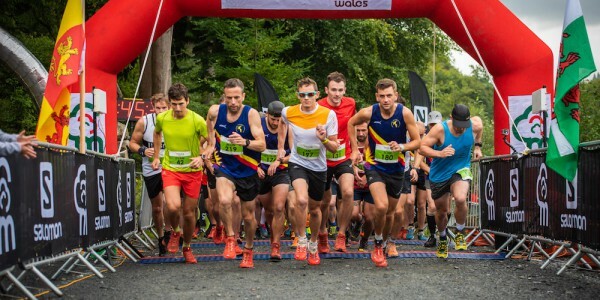 “The changing of the second half of the marathon route has not been an easy decision or situation for us all at the event and Natural Resources Wales, but everything we do has to be sustainable and this way forward ensures that we adhere to a course that sees runners using footpaths, bridleways and forest roads. 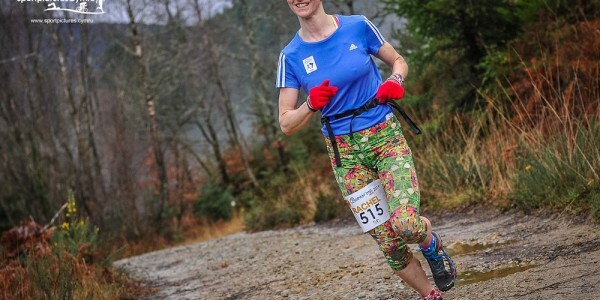 “I realise that there may be a few runners who are disappointed that they won’t be running the same routes as last year – as they may be trying to compare times on previous editions – however I can assure all of the marathon competitors that the route for 2016 will be an improvement on 2015 and take runners to some new parts of the forest and afford some stunning sections that they will not have experienced before. 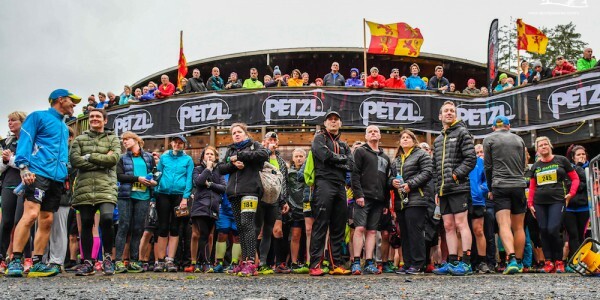 The 2016 Salomon Trail Marathon Wales event takes place on Saturday the 18th June, at Coed y Brenin and race overviews from the Half Marathon can be found here, with the Full Marathon (second half) here.